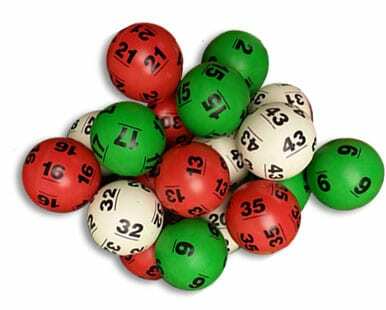 Smartplay provides custom rubber, table-tennis-style and RFID-enabled Smartball lottery balls. Our production consists of a 24 step process including stringent quality control inspections. At the time of manufacture, the balls are placed in matched sets with extremely close tolerances of weight and size. The ball sets are packed in foam lined, lockable plastic cases. Smartplay offers many different style fonts for the numbers as well as custom images. Smartplay’s Smartballs are made of a closed cell polymer. 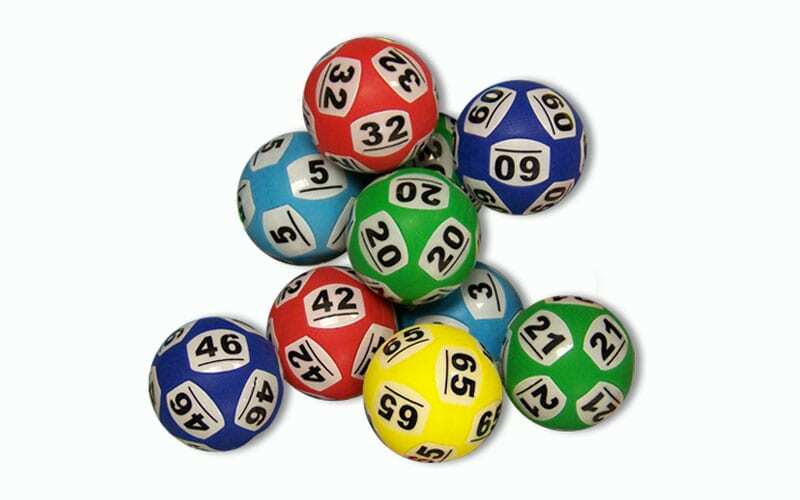 These lottery balls are solid, tamper proof and offer the same security as solid rubber lottery balls. They are lightweight and extremely quiet in operation. Embedded in each ball is a RFID tag enabling the ball number to be identified electronically by the Smartplay SmartController, an optional feature for any mechanical ball draw machine. At the time of manufacture, the balls are placed in matched sets with extremely close tolerances of weight and size. Smartplay Drawing Balls are the highest quality table tennis balls available. The production consists of a 24 step process including stringent quality control inspections. At the time of manufacture, the balls are placed in matched sets with extremely close tolerances of weight and size. Packed in foam lined, lockable plastic cases. The balls are screened through close examination to ensure perfect surface consistency. The weight of the balls is measured in grams (g). The weight variation in any given set is +/- .075 grams. 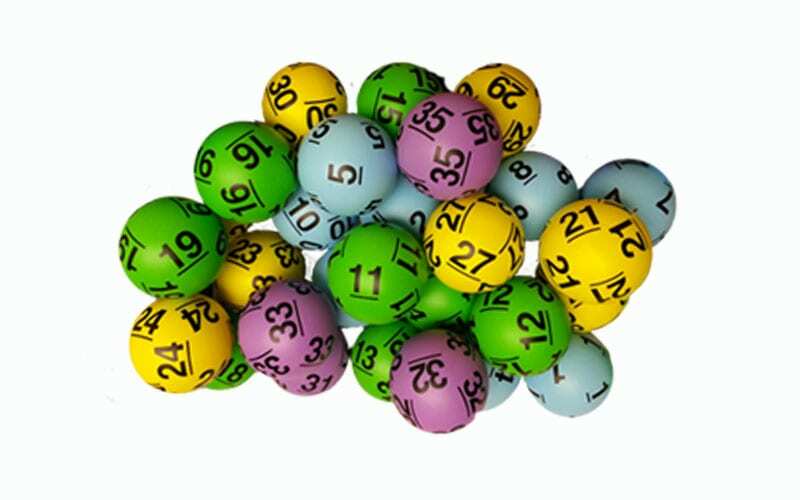 To ensure proper operation in the draw machine the minimum and maximum acceptable weights are 2.3g and 3.0g. The size of the balls is measured in millimeters. The size variation in any given set is +/- .225mm. To ensure proper operation in the draw machine the minimum and maximum acceptable sizes are 37mm and 39mm. Smartplay Drawing Balls are the highest quality rubber balls available. The production consists of a 14 step process including stringent quality control inspections. At the time of manufacture the balls are placed in matched sets with extremely close tolerances of weight and size. The ball sets are packed in foam lined, lockable plastic cases. Smartplay offers many different color balls and colored inks as well as custom images. Compare and see that no other manufacturer can match the quality of the Smartplay balls. The weight of each ball is measured in Grams (g). Each ball weighs between 77.80 and 79.50 grams. The variation of each ball in any given set is +/- .60 grams from the average weight of all balls within that set.